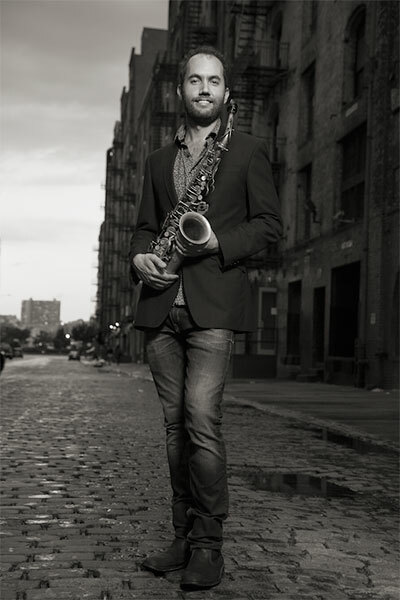 Will is a member of a number of leading ensembles, including pianist Gonzalo Rubalcaba’s Quartet (he appears on Charlie and the Grammy-nominated Caminos), Ari Hoenig’s Punk Bop and Nonet (Will appears on Inversations, Bert’s Playground and Live at Smalls), Miguel Zenon’s Identities Orchestra (Grammy-nominated for Identities are Changeable), and his own groups featuring, among others, Lage Lund, Jeff Ballard, Aaron Parks, Kurt Rosenwinkel, Shai Maestro and Mike Moreno. In 2012, along with bassist Orlando le Fleming and guitarist Lage Lund, he formed the critically acclaimed OWL Trio, whose eponymous debut in 2013 was hailed by critics and listeners alike. Tonight he is joined by bassist Sam Anning and drummer Tim Firth.